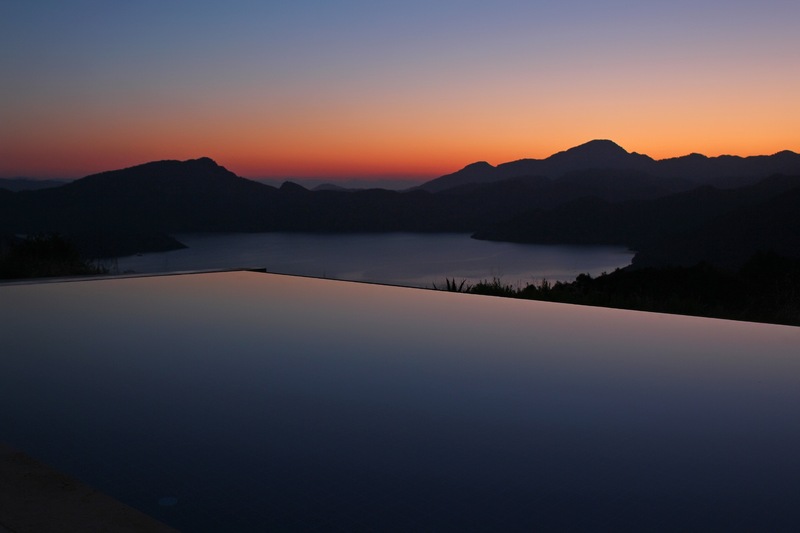 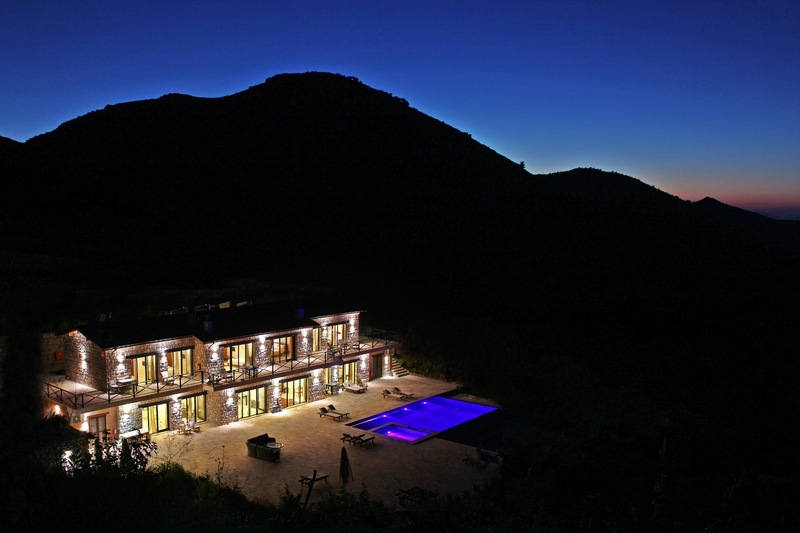 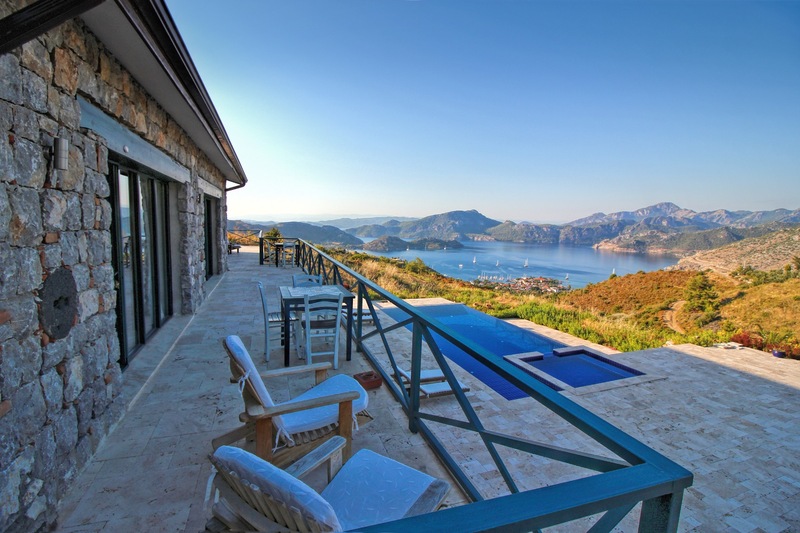 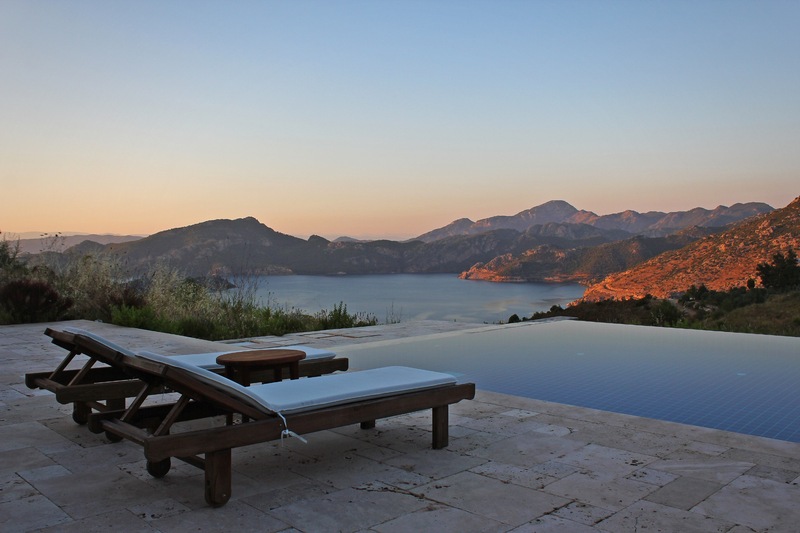 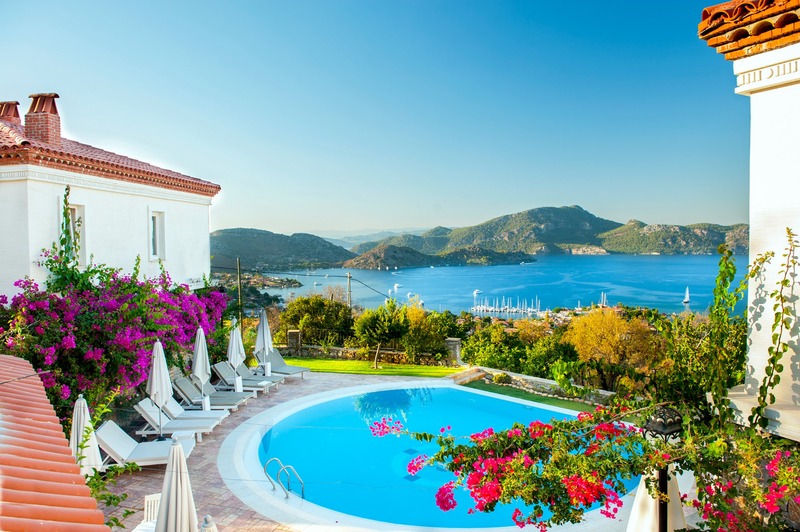 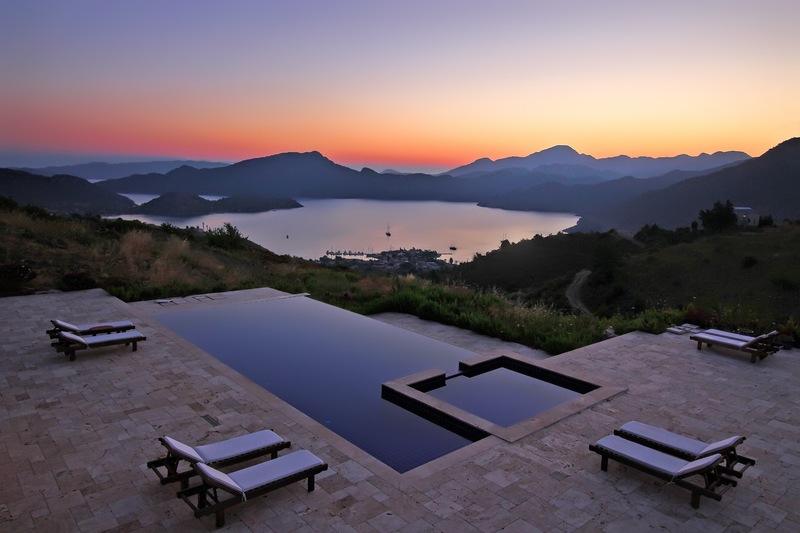 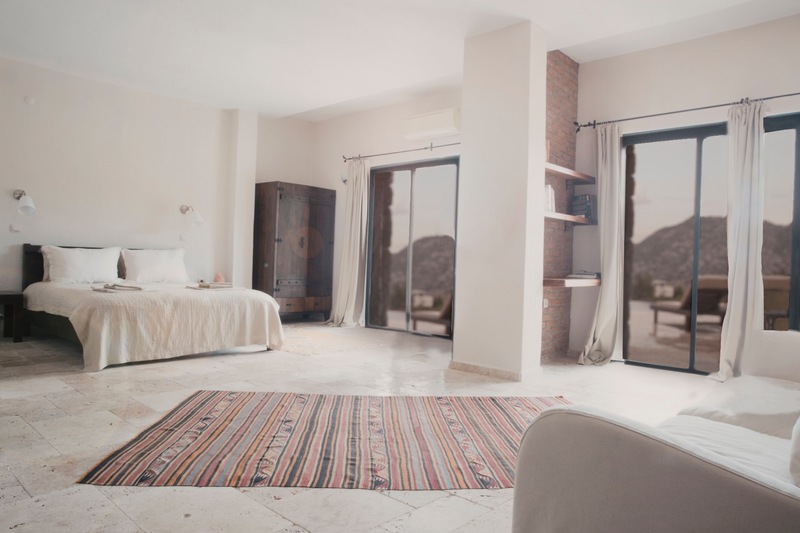 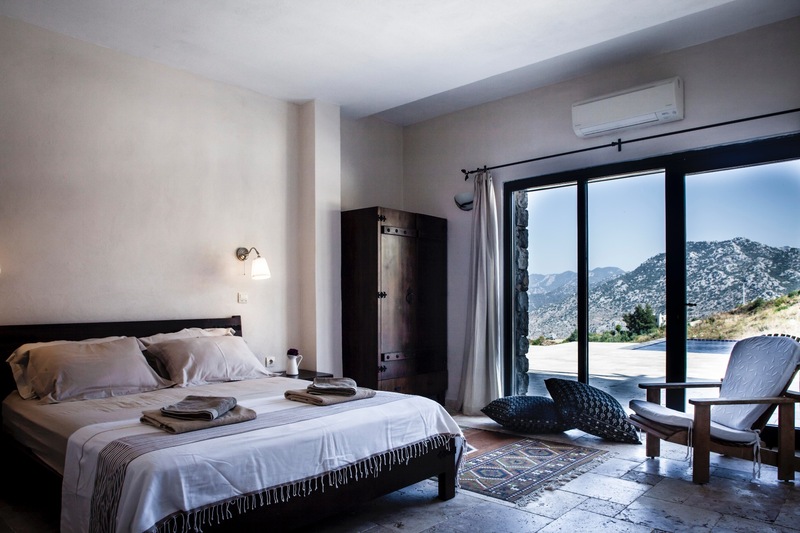 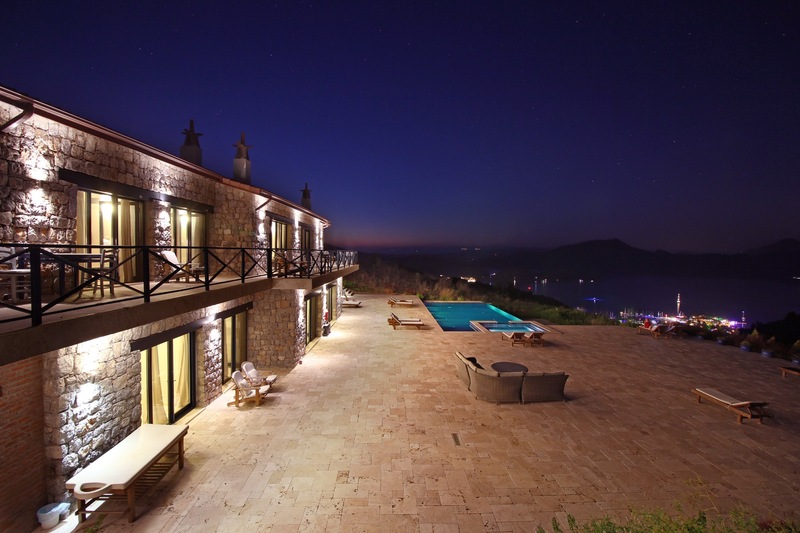 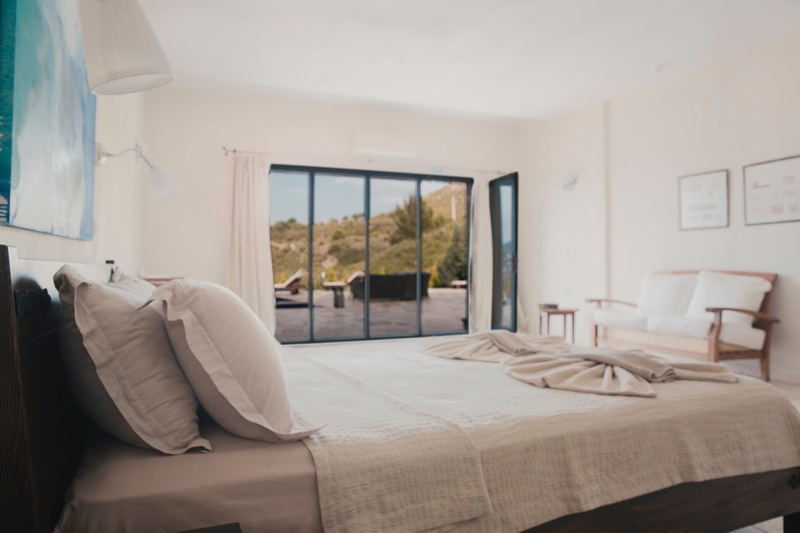 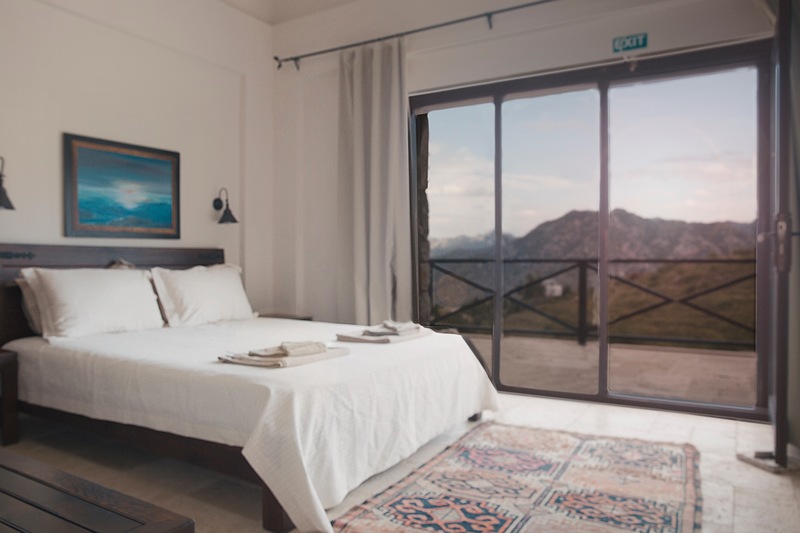 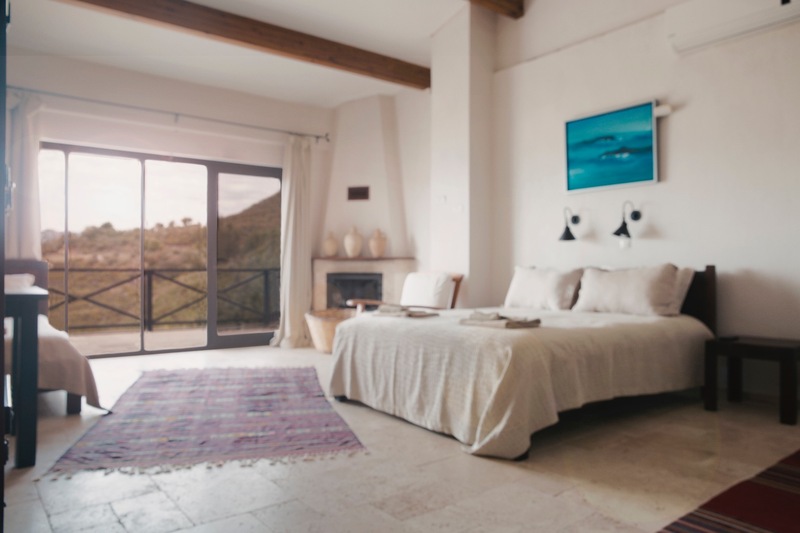 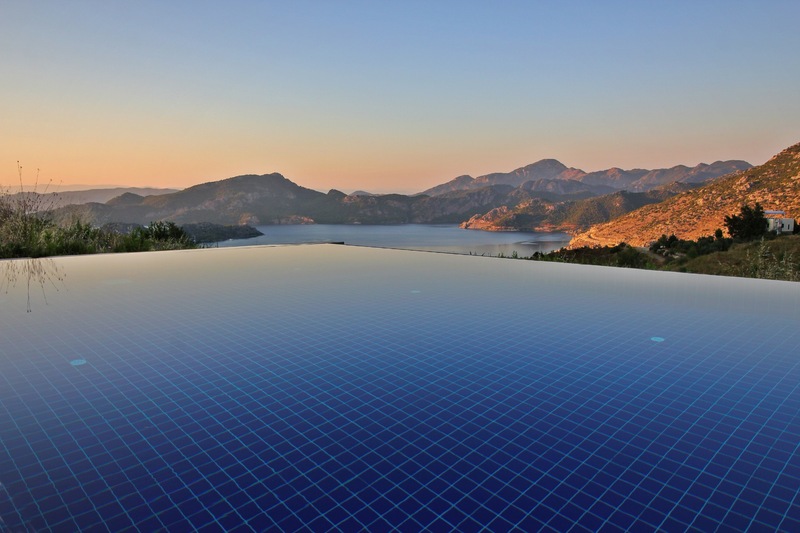 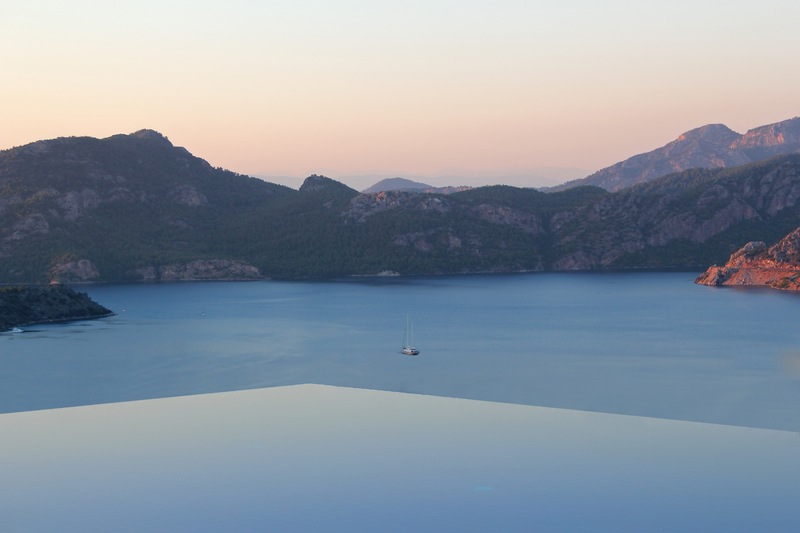 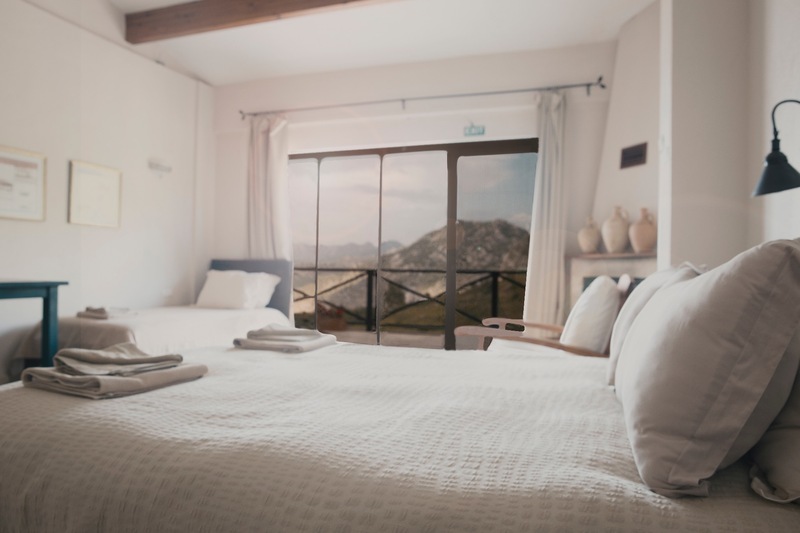 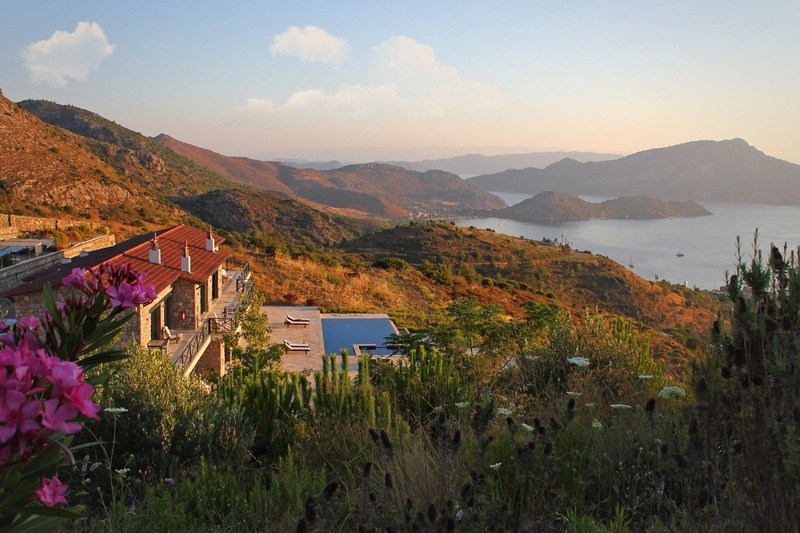 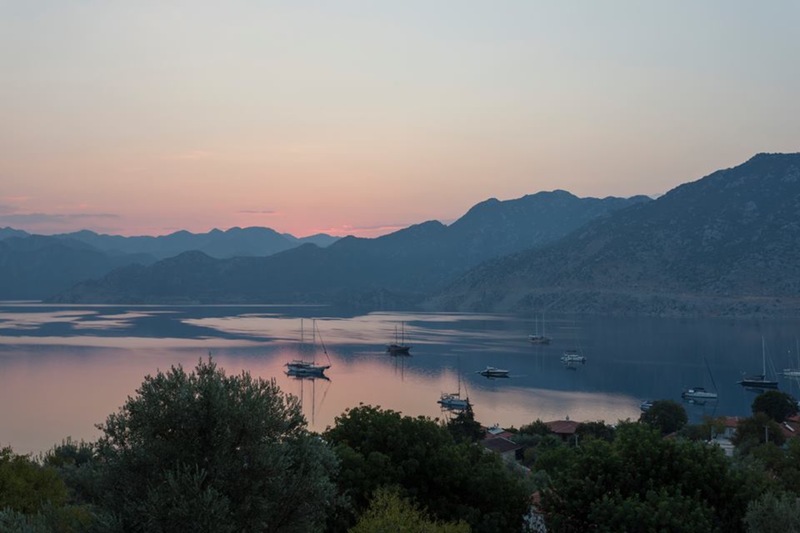 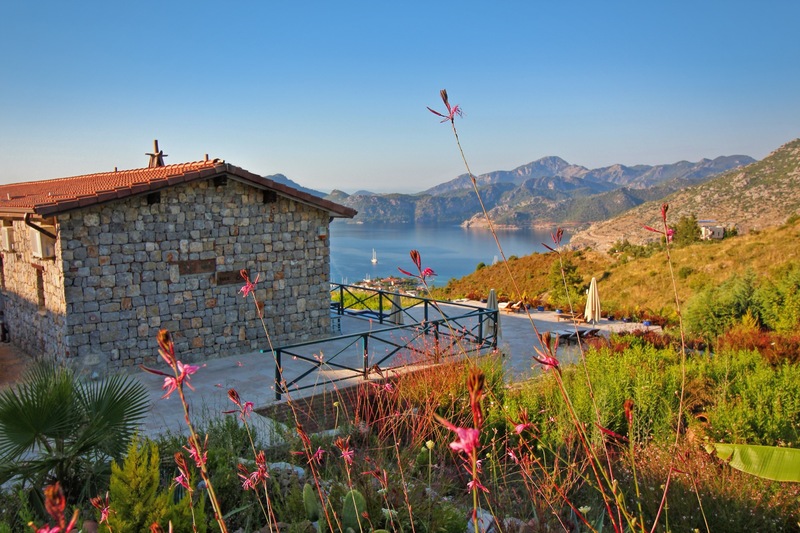 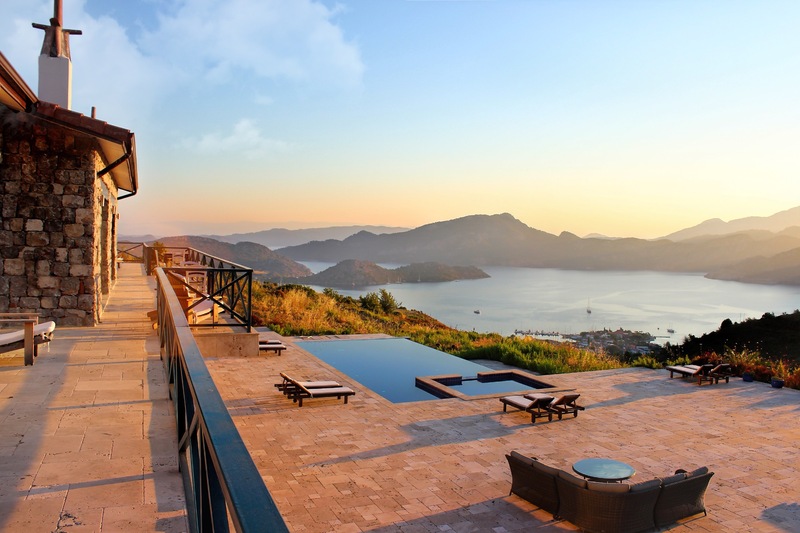 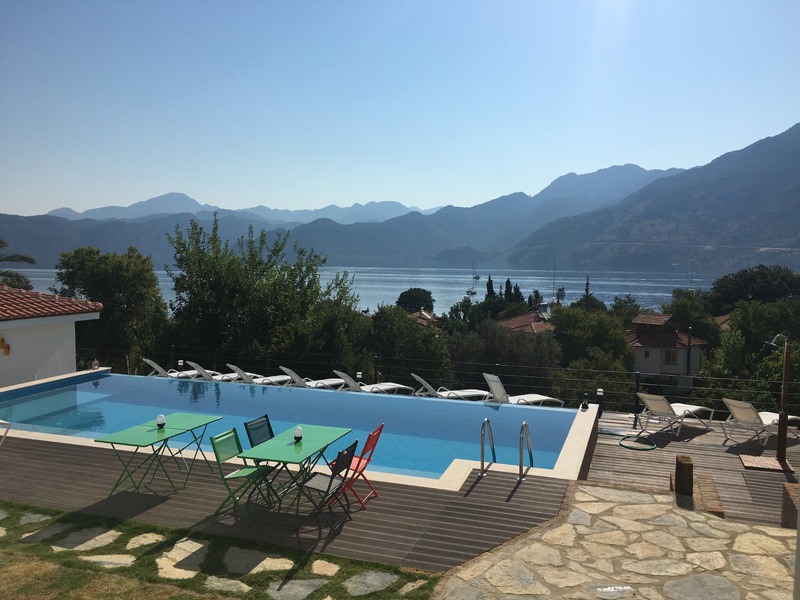 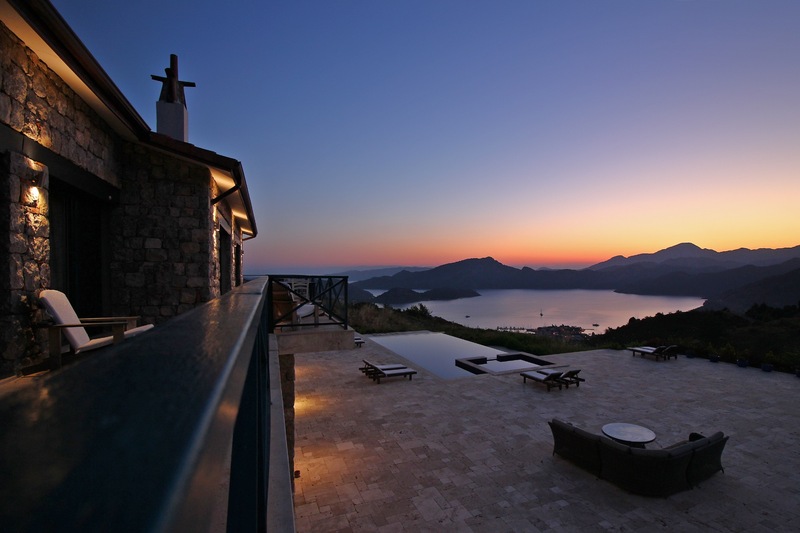 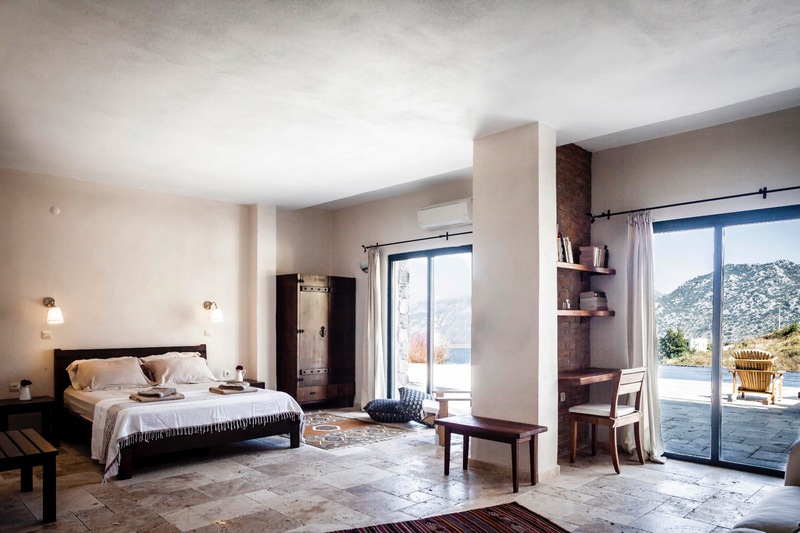 Two-storey stone-built Kekik Otel Selimiye has a privileged hilltop location with views stretching out over the beautiful town of Selimiye and azure Aegean. 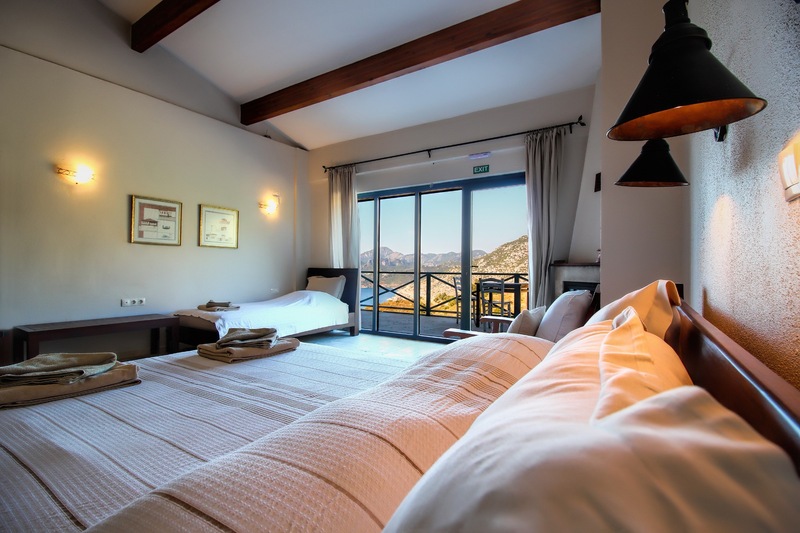 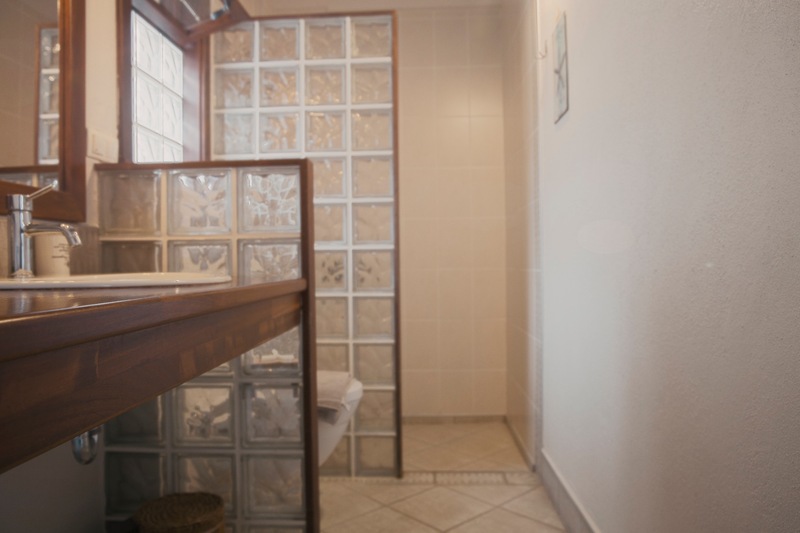 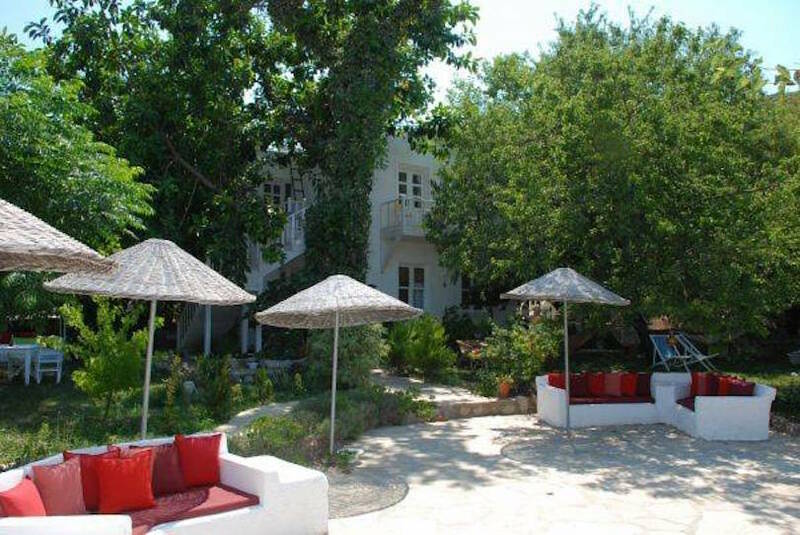 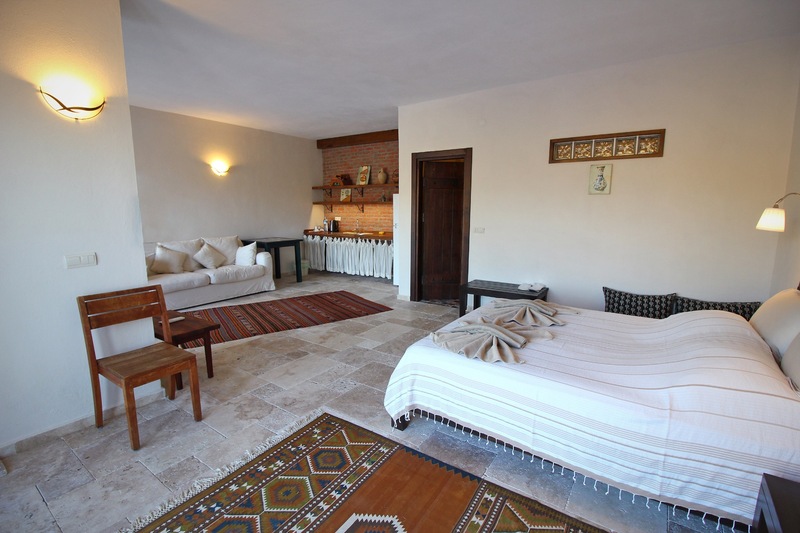 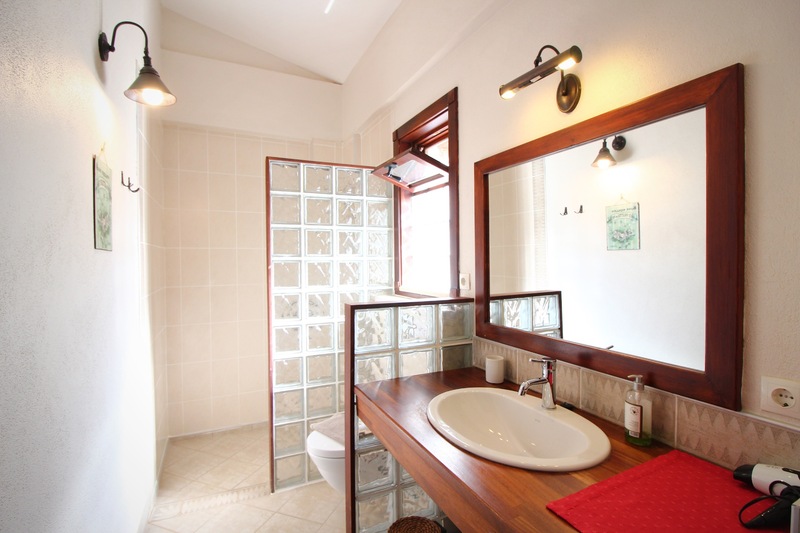 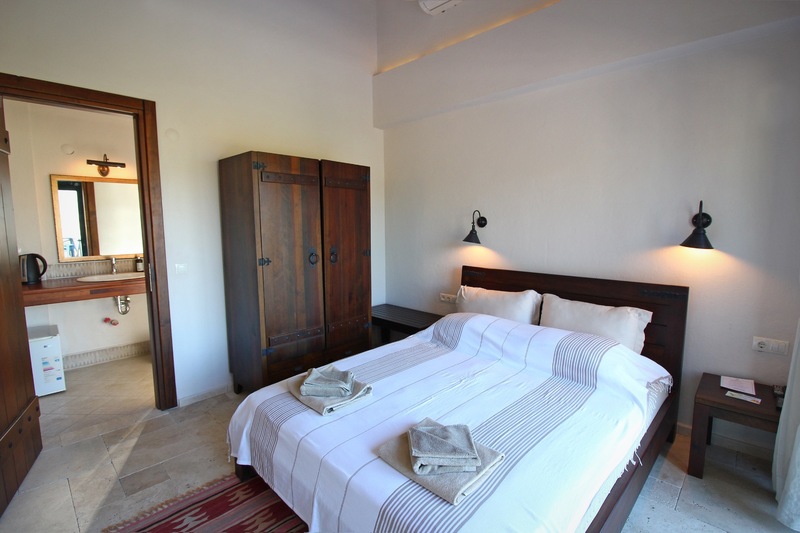 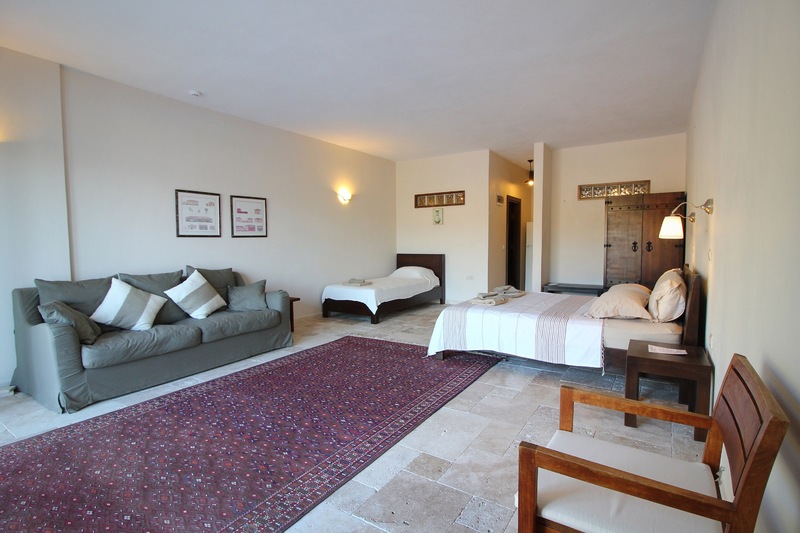 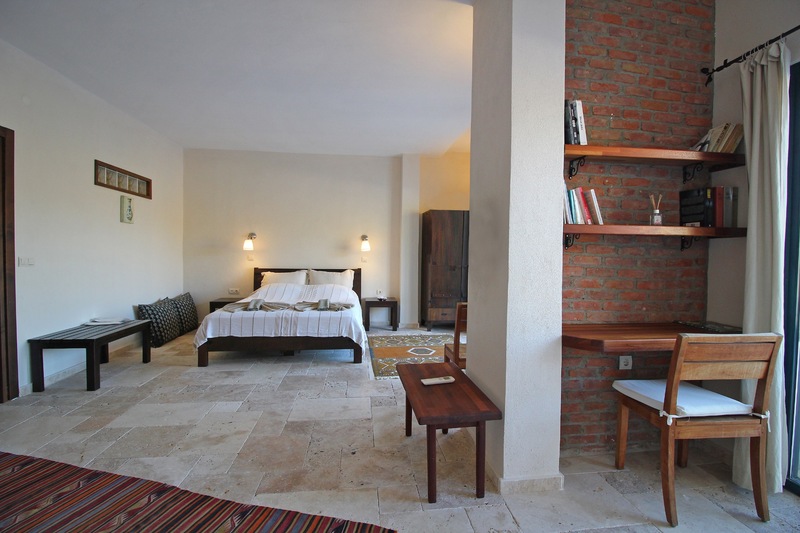 An ideal choice for those guests looking for a delightful balance of style and comfort in a matchless natural beauty, this stunning boutique hotel boasts 10 spacious rooms including 4 triple rooms and 2 deluxe rooms. 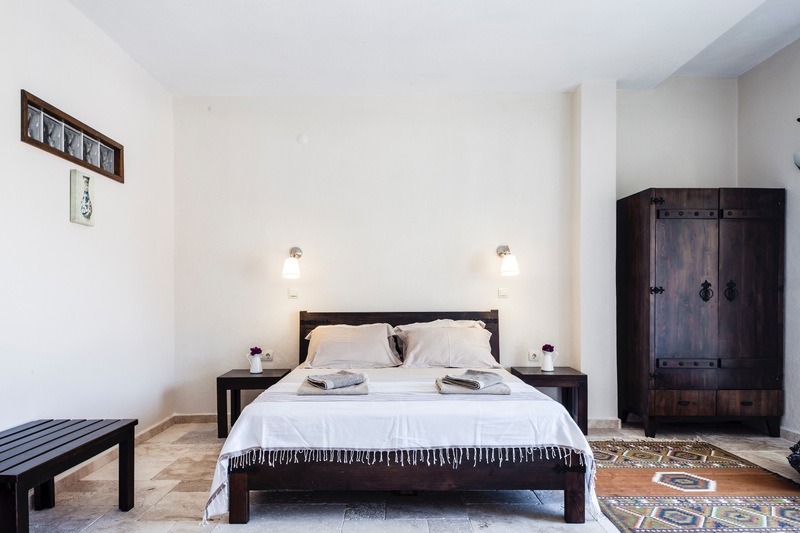 Decorated in a neutral colour palette with stone floors and floor-to-ceiling windows, all rooms open to the terrace or balcony with a faultless view over the sea. 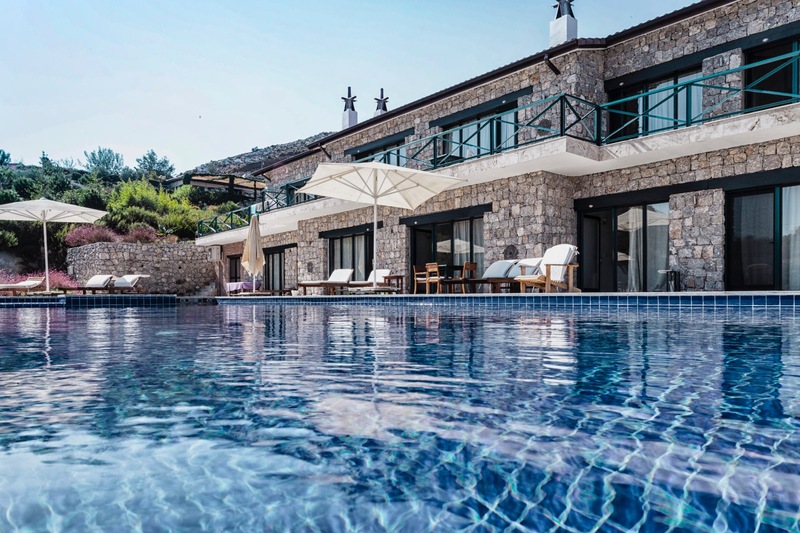 Sizable terrace complete with an infinity pool and comfortable sunbeds is a secluded haven to enjoy the sun throughout the day. 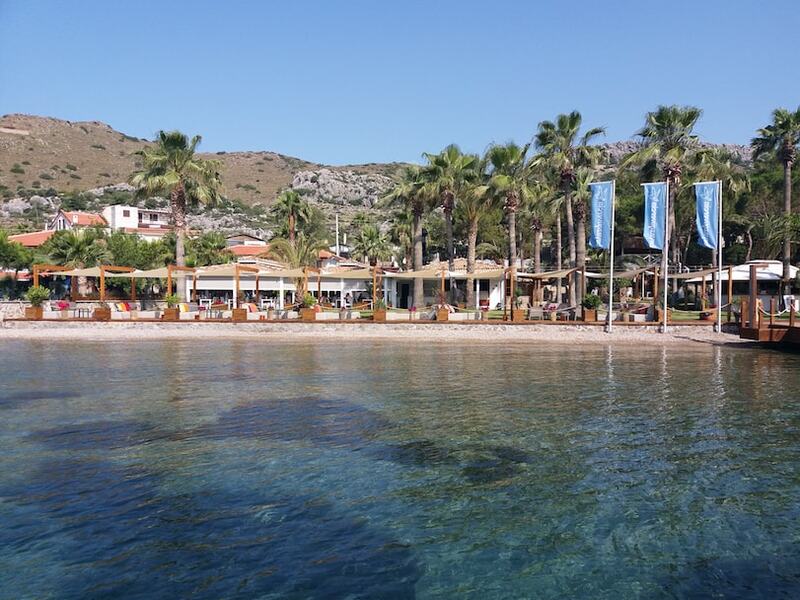 Committed to farm-to-table movement, Kekik Otel Selimiye uses only locally sourced ingredients in season. 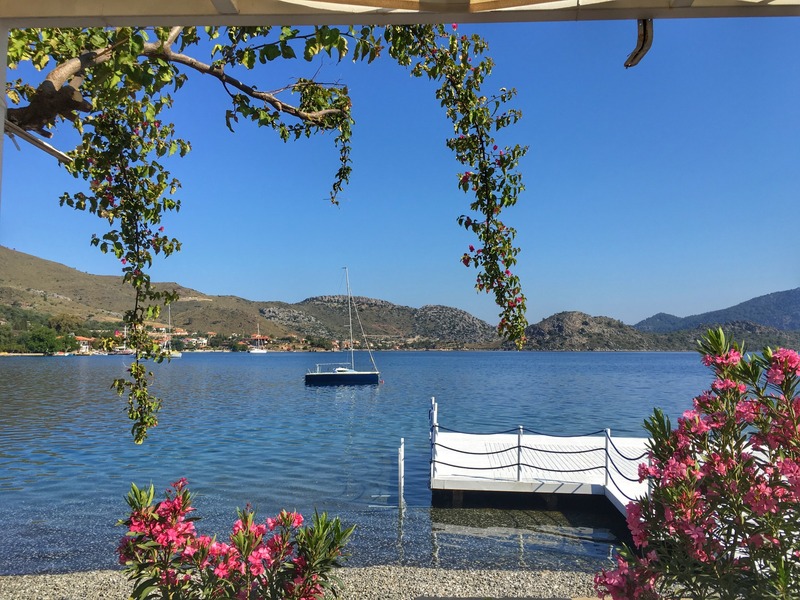 Breakfast served daily on a cozy outdoor terrace features everything from freshly baked pastries, free-range eggs, a fine selection of local cheeses and olives, home-made jams and seasonal fruit in addition to freshly brewed tea and coffee. 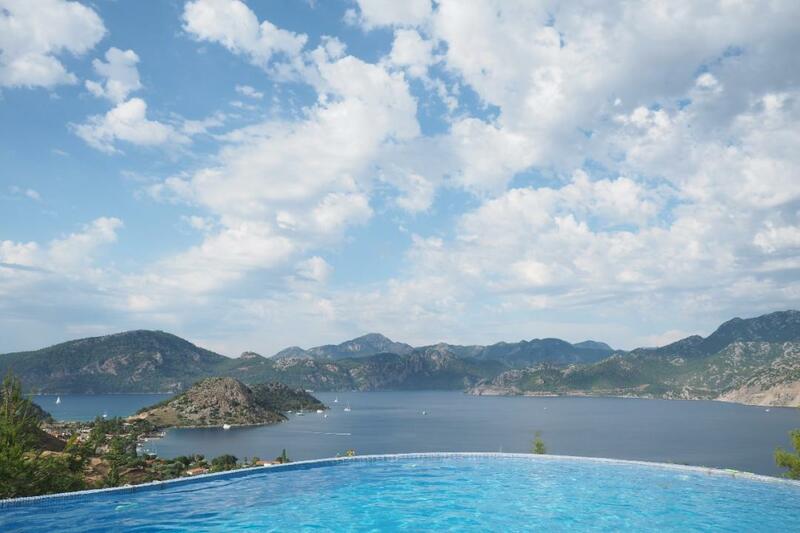 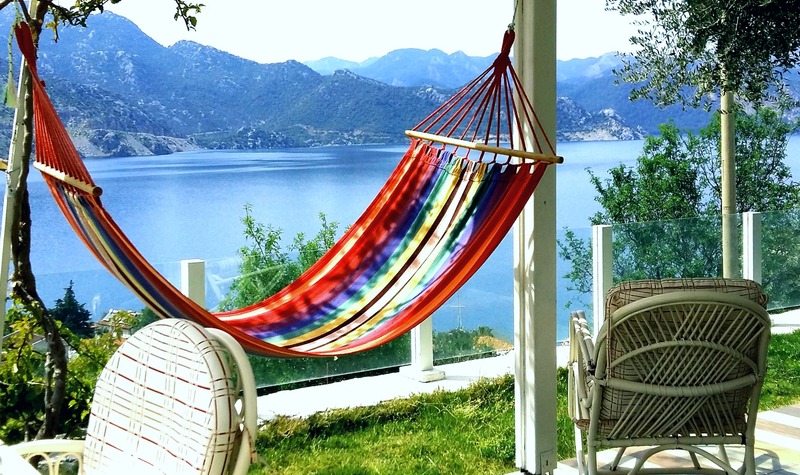 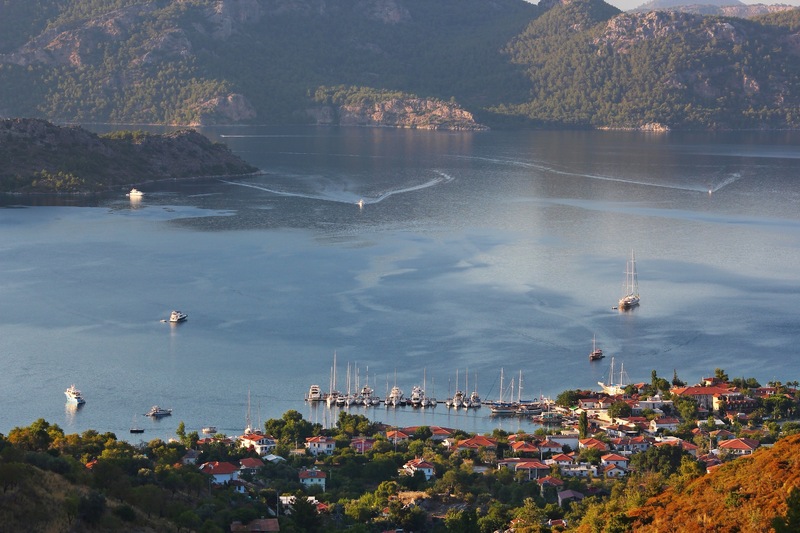 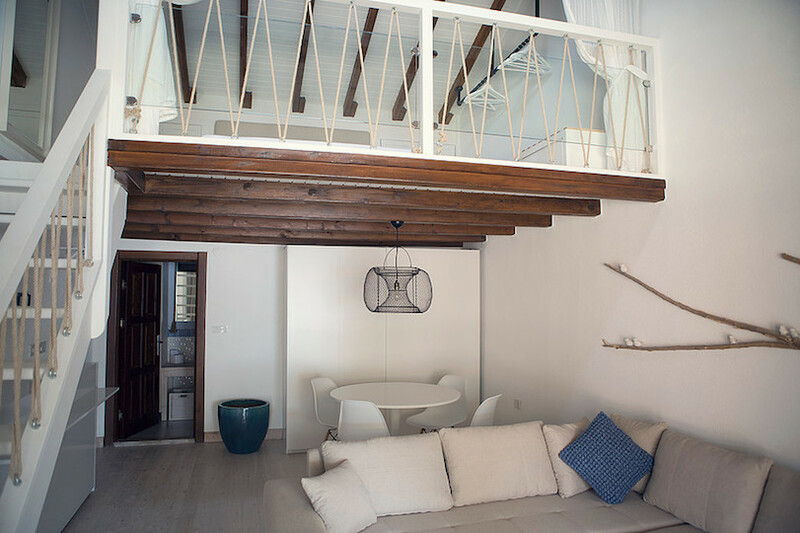 Instilling a feeling of being a million miles away from everything, this charming hideaway is only 5 minutes away from Selimiye and offers complimentary parking.